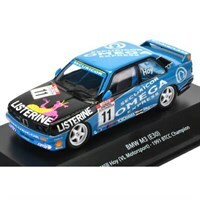 Choose from a wide range of touring car diecast models in our sale at Diecast Legends. Spark 1:43 resin model of the #10 Audi RS5 as driven by Timo Scheider in the 2015 DTM season. Spark 1:43 resin model of the #10 Audi RS5 as driven by Timo Scheider in the 2016 DTM. 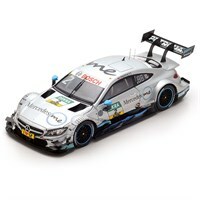 Spark 1:43 resin model of the #3 Mercedes AMG C63 as driven by Paul Di Resta in the 2017 DTM. Spark 1:43 resin model of the #11 Citroen C-Elysee as driven by Gregoire Demoustier in the 2016 Race of Qatar WTCC. 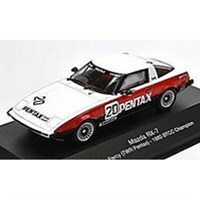 1:43 diecast model of the #20 Mazda RX7 as driven to victory by Win Percy in the 1980 BTCC. Spark 1:43 resin model of Yvan Muller's #1 Citroen C-Elysee from the 2014 World Touring Car Championship season. Minichamps 1:43 resin model of the #10 Opel Rekord 1900 Saisonfinale Hockenheimring 1968. 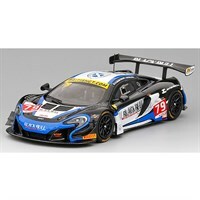 TrueScale Miniatures 1:43 resin model of the #79 McLaren 650S GT3 as driven to victory by Rob Bell and Alasdair McCaig in the 2016 British GT at Donington Park. 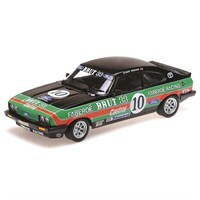 Minichamps 1:18 diecast model of the #10 Ford Capri 3.0 as driven by Stuart Graham in the 1979 Oulton Park BSCC. 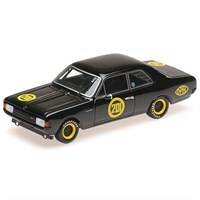 Minichamps 1:43 resin model of the #1 Opel Rekord 1900 Avd-Rundstreckenrennen 'Carolus Magnus' Zolder 1968. 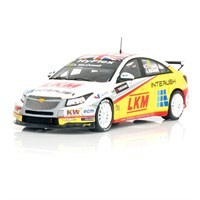 Spark 1:43 resin model of #98 Chevrolet RML Cruze TC1 that Dusan Borkovic drove during the 2014 World Touring Car Championship season. Spark 1:43 resin model of Adrien Tambay's #16 Audi RS5 from the 2014 DTM season. 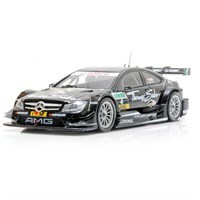 Spark 1:43 resin model of the #2 Mercedes AMG C63 as driven by Gary Paffett in the 2017 DTM. 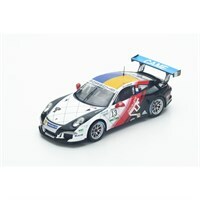 Spark 1:43 resin model of the #13 Porsche 991 GT3 R as driven to victory by Come Ledogar in the 2016 PCC Italia Champion. 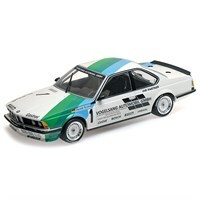 Spark 1:43 resin model of the #3 BMW M3 E30 as driven by Markus Oestreich in the 1988 Macau Guia Race. 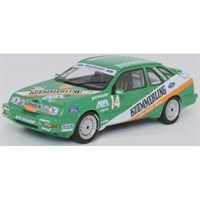 Neo 1:43 resin model of the #31 Ford Sierra XR4Ti that Walter Mertes drove in the Zolder round of the 1987 DTM Championship. 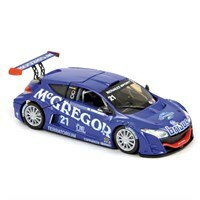 Norev 1:43 diecast model of the #5 Renault Megane which Mike Verschuur drove to victory in the 2009 Renault Megane Trophy.